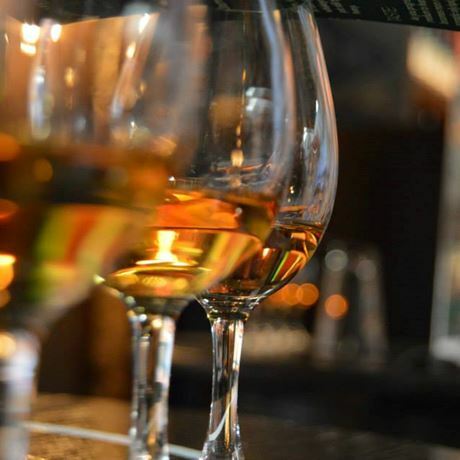 The Welsh Whisky Tasting will give guests the chance to sample five drams of Wales’ Icons whisky. This tasting is ideal for anyone new to whisky or those experienced Scotch drinkers who want to taste the Icons collection from the Penderyn distillery in Wales. Drams include: Bryn Terfel, That Try, Red Flag, Independence and Dylan.